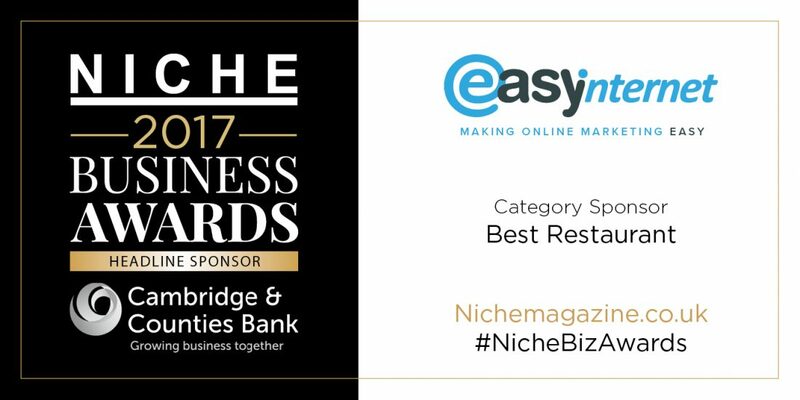 Easy Internet is very excited to announce that we will be sponsoring the Niche Business Awards for the second year. 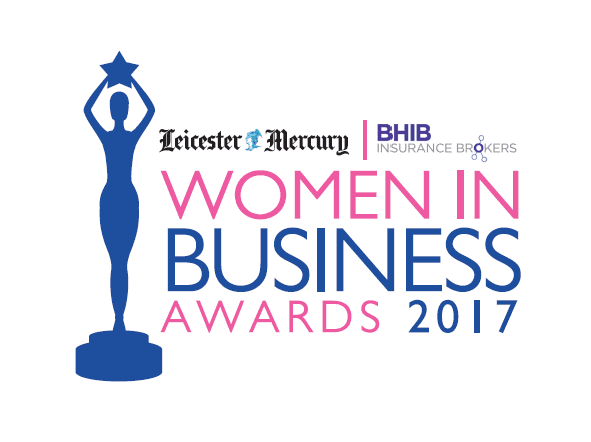 The Niche Business Awards 2017 aims to recognise and reward local businesses in Leicestershire for their excellence. This year we have chosen to sponsor the Best Restaurant category. 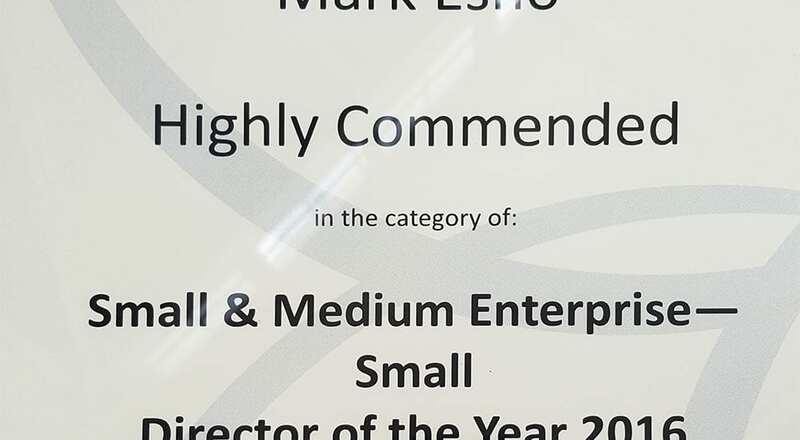 This award is for the best dining experience in Leicester, a restaurant who keeps their customers coming back with their delicious dishes and high level of service and hospitality. 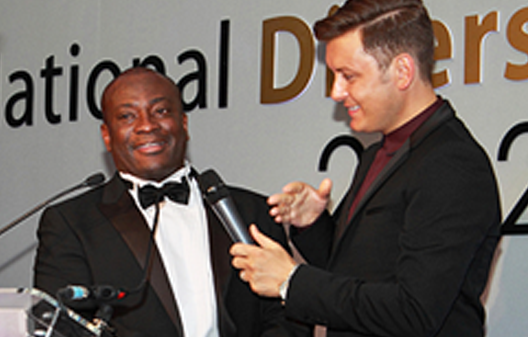 The semi-finalists for this category are North Bar & Kitchen, The Case, Johns House, Chutney Ivy, Mem-Saab and Maiyango. We are looking forward to finding out the winner on 8th September 2017. Show your support for these local businesses and follow #NicheBizAwards.